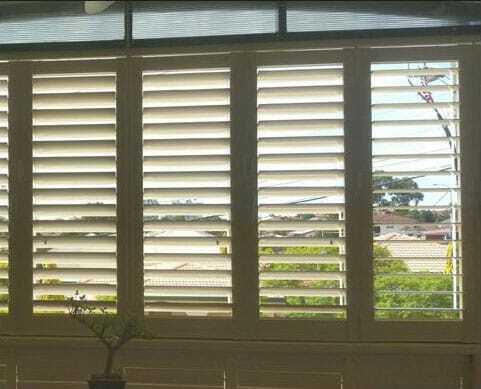 Affordable Shutters & Blinds is Perth’s leading WA family owned supplier of high quality window shutters, window treatments and custom blinds. 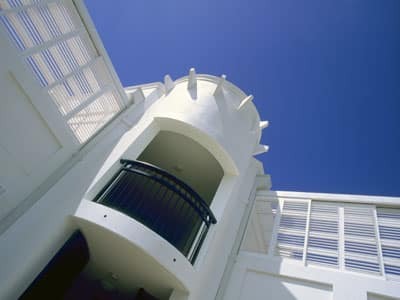 With over 25 years of industry experience, we provide quality and consistency that you can count on. 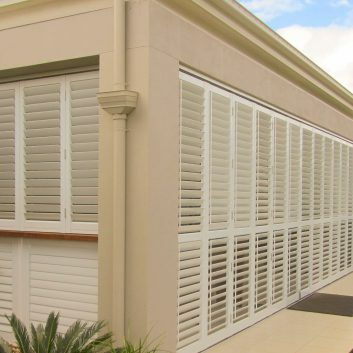 Supplying blinds and shutters across Perth for over two decades, we’ve worked with countless commercial and residential clients. 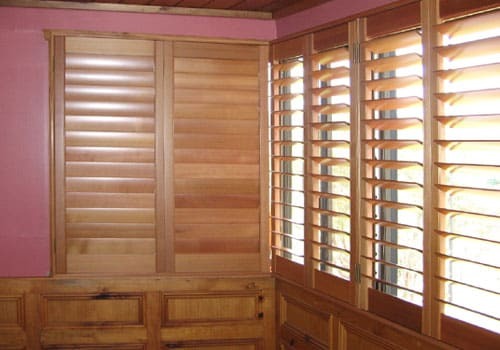 Our professionals lend their expertise to help you create a space that you love – complete with the right shutters, window treatments or blinds. 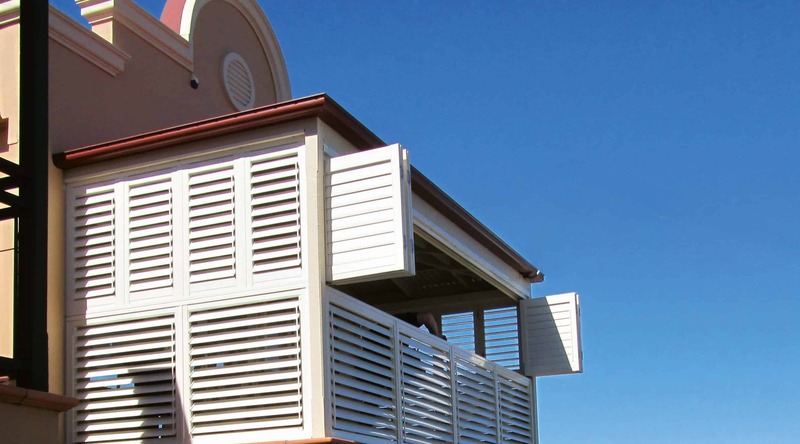 With shutters, blinds and curtains available, we’ve got solutions for both the interior and exterior of your space. 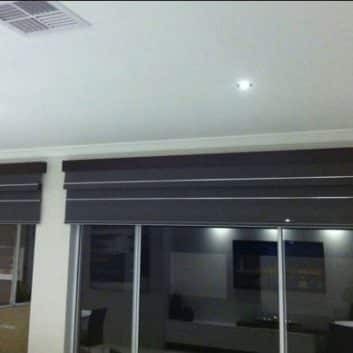 From beautiful curtains for your formal lounge to keeping out light with blackout roller blinds, our products are top notch in design and functionality. 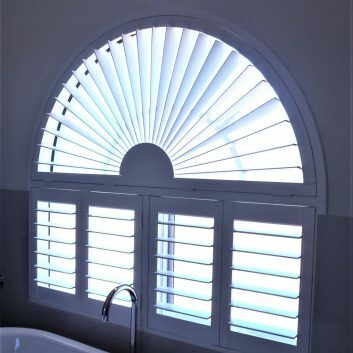 We have a passion for utilising premium, quality made products and materials and customise our shutters and blinds to suit your space and lifestyle. 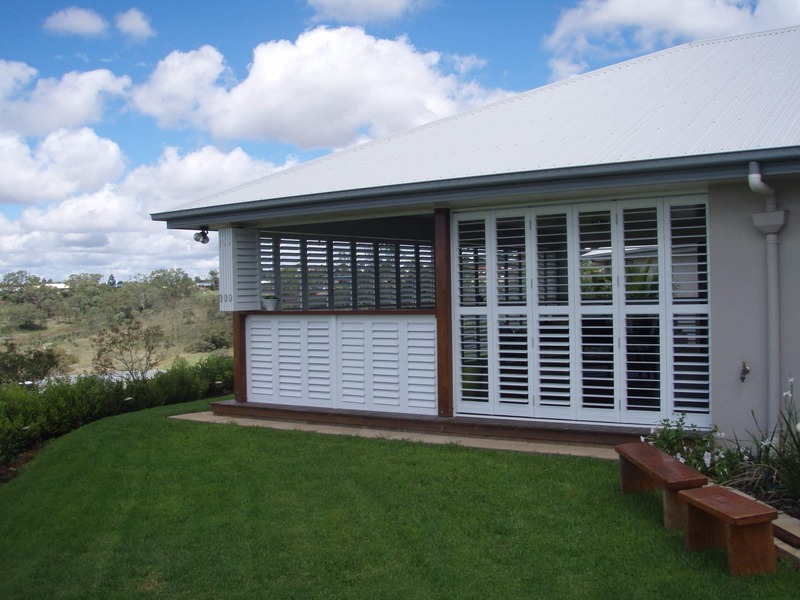 Chat with one of our experienced consultants to get started on your window shutters, treatments and blinds in Perth. 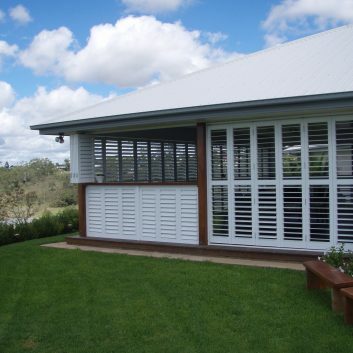 Our extensive range of window shutters, custom blinds, curtains and roller blinds help you take control over your space. 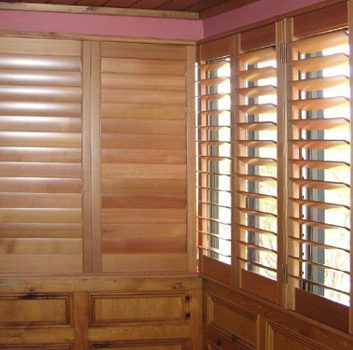 No room is complete without the right window coverings, and we help you create the atmosphere you want. 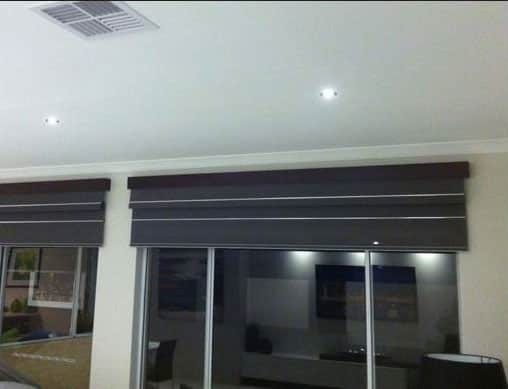 Update the aesthetics of your residential or commercial property with classic, modern or electric blinds customised completely to suit your space. 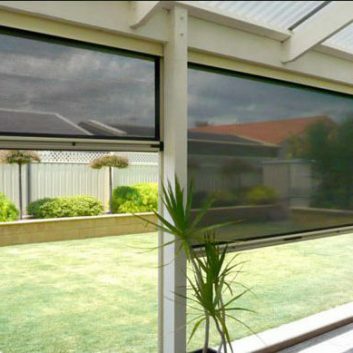 Control the light, security, airflow and appearance of your space by manipulating your chosen blinds. 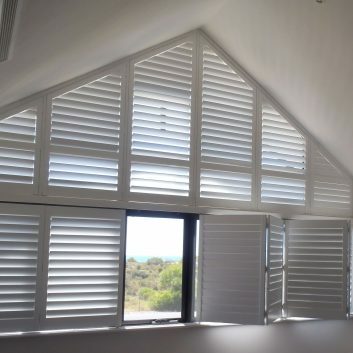 Allow a cool breeze to flow into your space in summer by simply opening your shutters or insulate your home for cold winter nights by keeping your blinds closed. 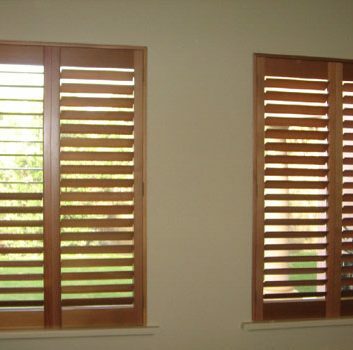 You control your space with Affordable Shutters & Blinds. 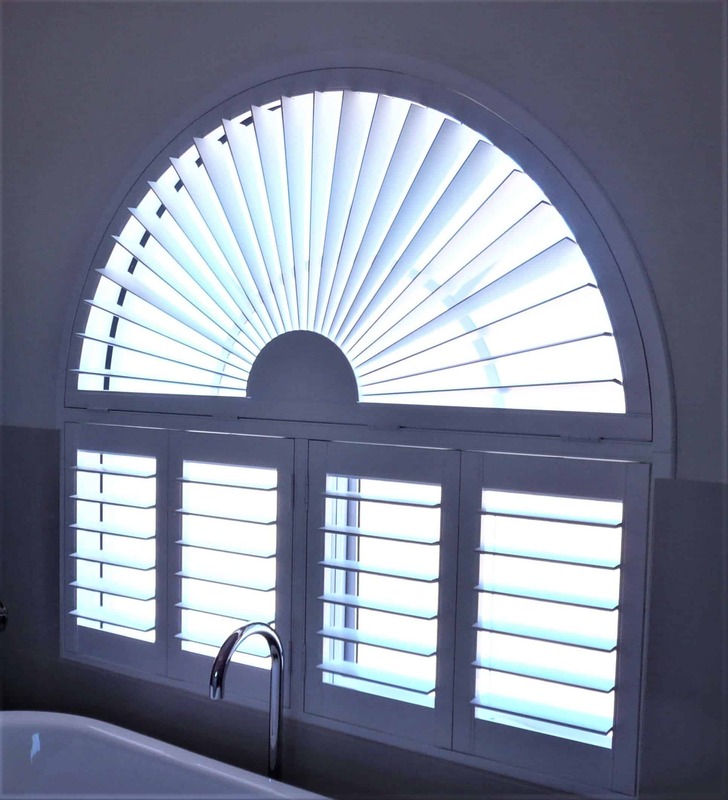 In addition to supplying premium shutters and custom blinds, we stock a comprehensive range of accessories to match your window coverings. 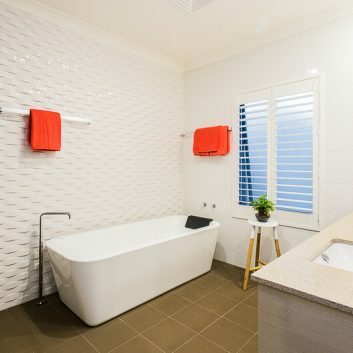 Our Perth team is on hand to guide you through our selection of high quality products and help you choose the right covering for your space. What Makes Us Perth’s Trusted Team? 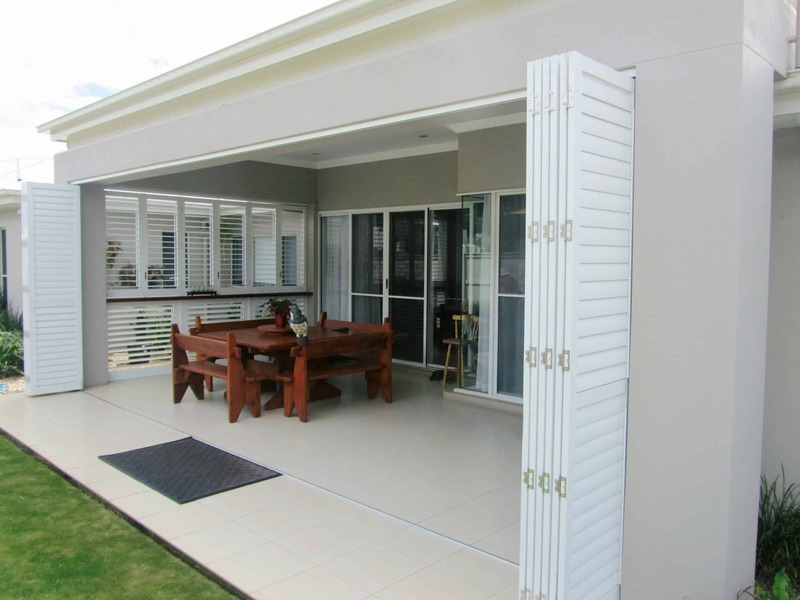 When it comes to shutters and blinds in Perth, Affordable Shutters & Blinds is the region’s go-to. 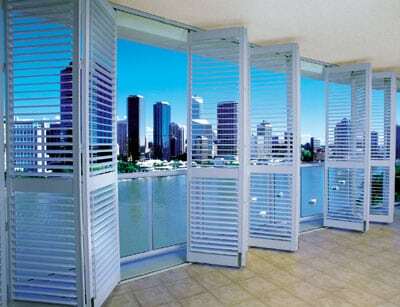 But, what makes us Perth’s trusted team for all window treatments, window shutters and custom blinds? 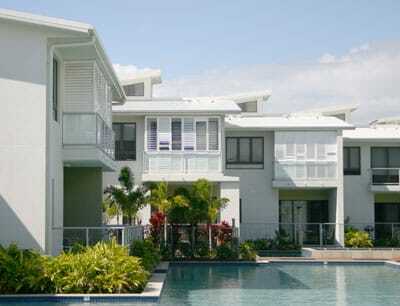 Experience – Our professionals boast over 25 years of well-developed industry skills and experience, equipping us with the knowledge and expertise to take on commercial and residential projects of all sizes. 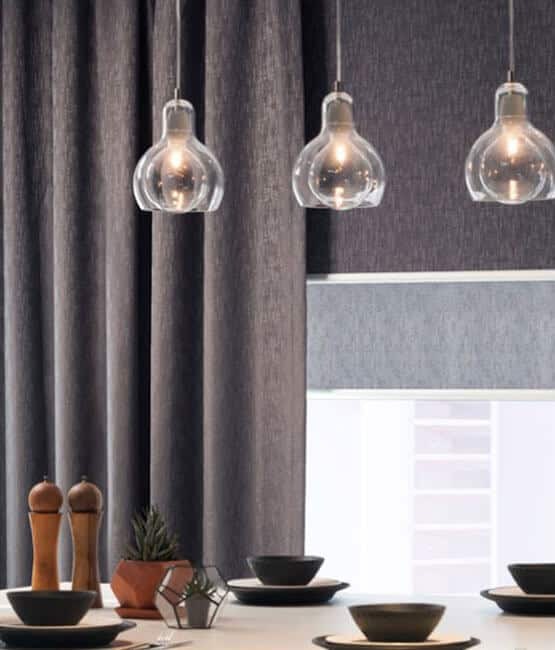 Helpful advice – Our specialised team goes above and beyond to provide you with reliable, accurate and helpful advice when it comes to deciding on the perfect window solutions for your space. 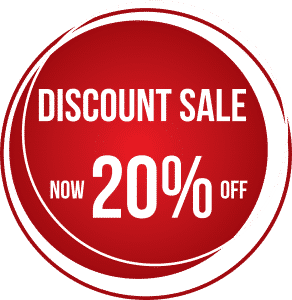 Free measures and quotes – To make things even simpler, we offer free measures and quotes for all window shutters, blinds and treatments. 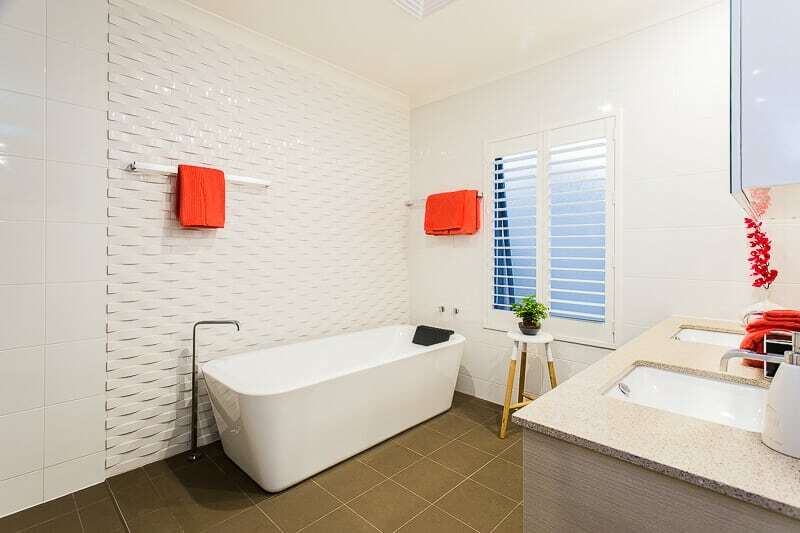 Full installation – With established relationships with Perth’s leading qualified carpenter joiners, we offer full installation and support services. 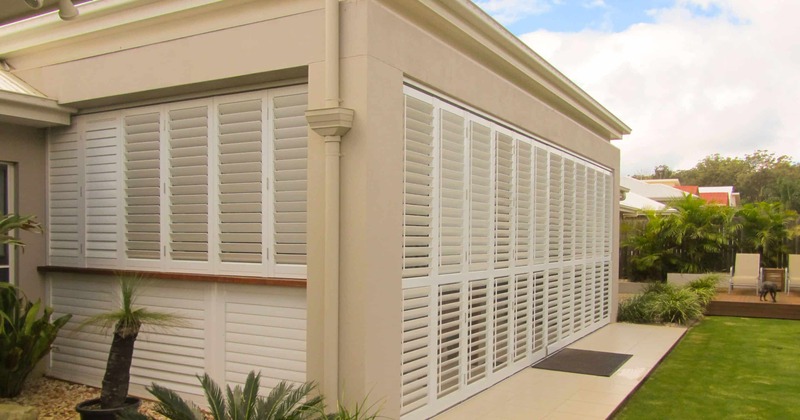 A perfect fit – We’re committed to ensuring that your shutters, blinds and treatments fit your space down to the very last millimetre, so we utilise precision and technology to achieve a perfect fit. 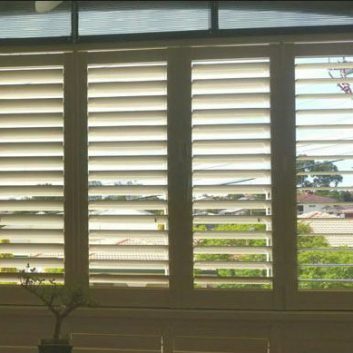 At Affordable Shutters & Blinds in Perth, we’re passionate about quality window coverings and outstanding customer service. Contact our team to find out more about our services and our product range. 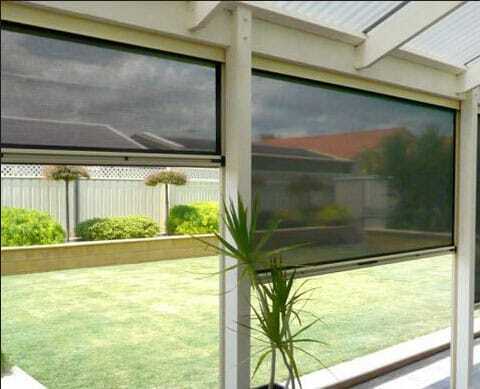 There is no need to step out of your home to see our products. With our virtual showroom, you can see everything we have to offer. We can arrange an in home consultation at your convenience to take you through our styles and colours. 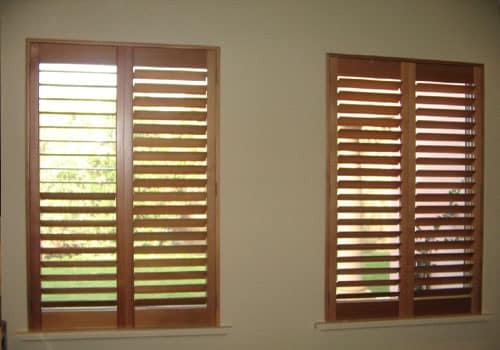 We offer a full installation service for your shutters, curtains or blinds, with all work being carried out by qualified carpenter joiners. We make sure our work exceeds your expectations. 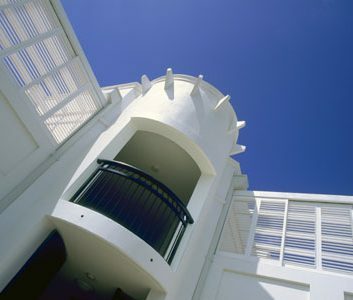 We take down important details to guarantee a perfect fit for your home. 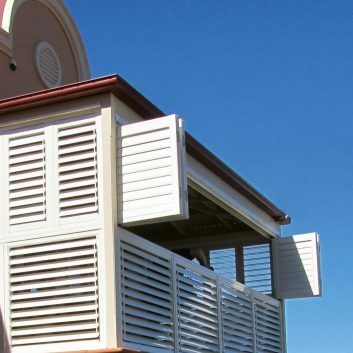 Your shutters will be measured and installed professionally and your home left in the condition it was found.